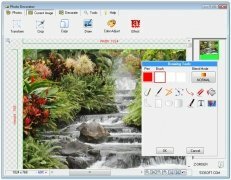 Photo Decorator is a simple but effective program for editing photos and images. It includes a rich set of tools to change sizes, trim edges or apply filters among many other options. 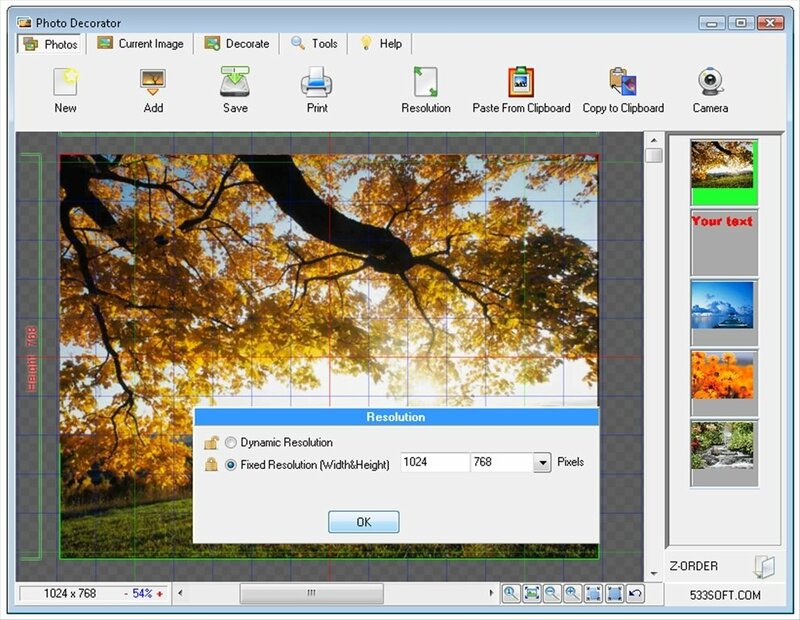 Create and print professional pictures without training or prior knowledge. 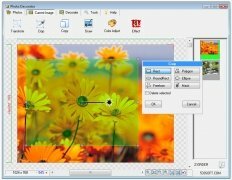 More than 20 effects and filters: color, brightness, sharpness, noise, etc. 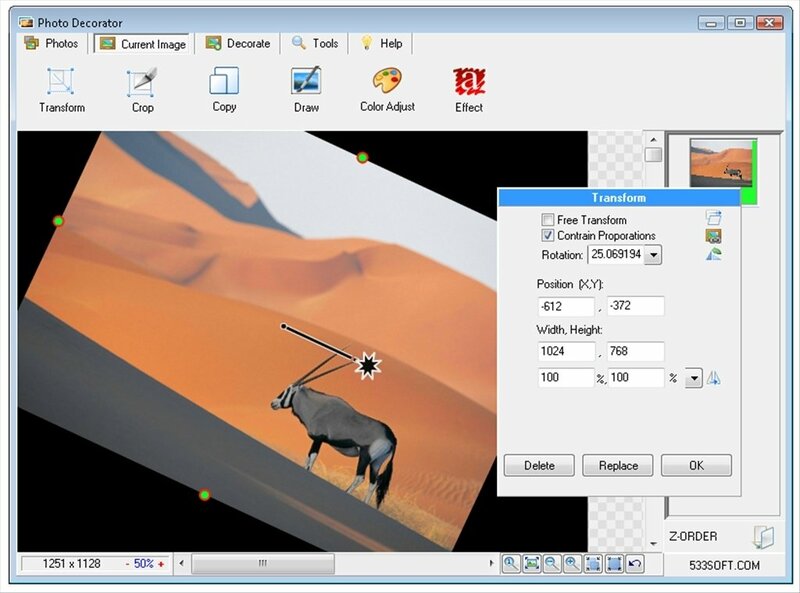 Includes support for dynamic and static resolutions. 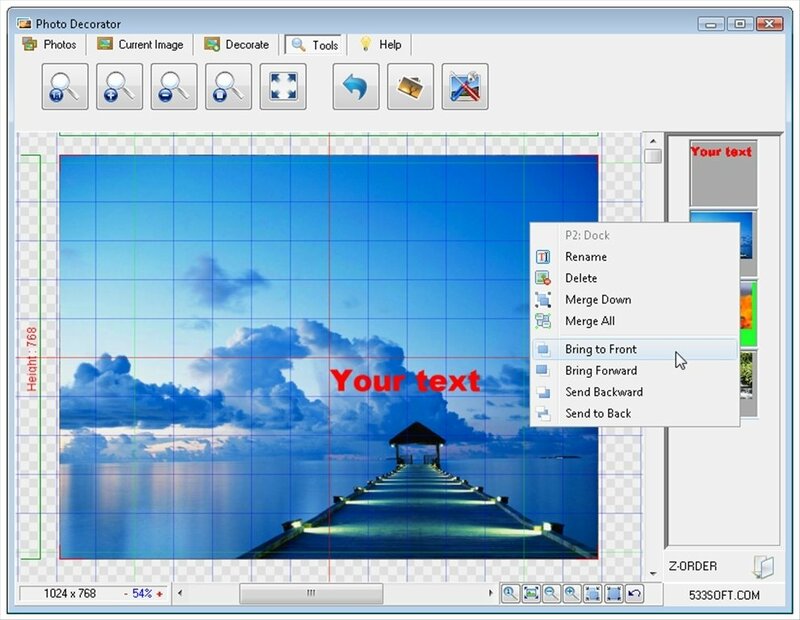 As it's aimed at all user levels, Photo Decorator is very easy to use. 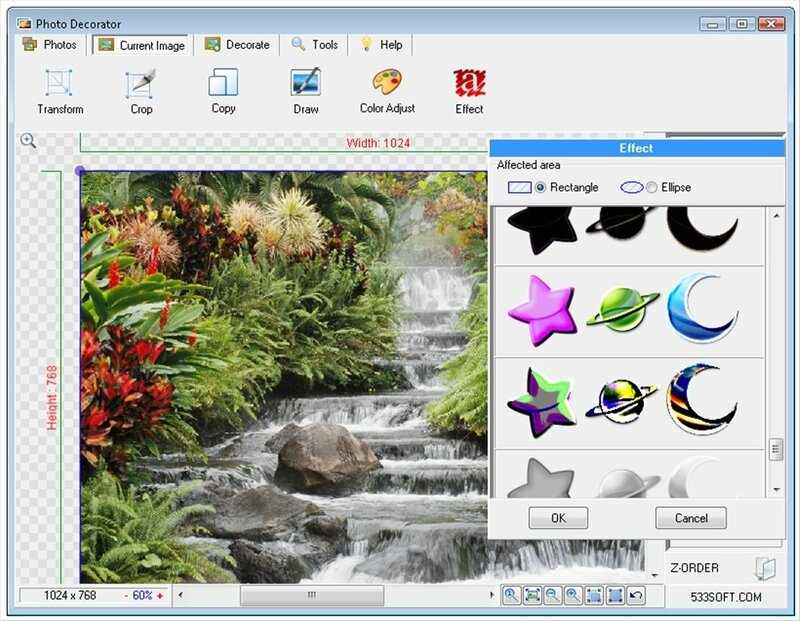 Just a few minutes with the editing tools will be enough to understand how they're distributed and master their use. 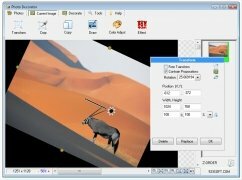 Despite not having any prior knowledge or experience, anyone can make their collection of images look much more appealing and interesting. Download Photo Decorator for free and make the most of your photos. 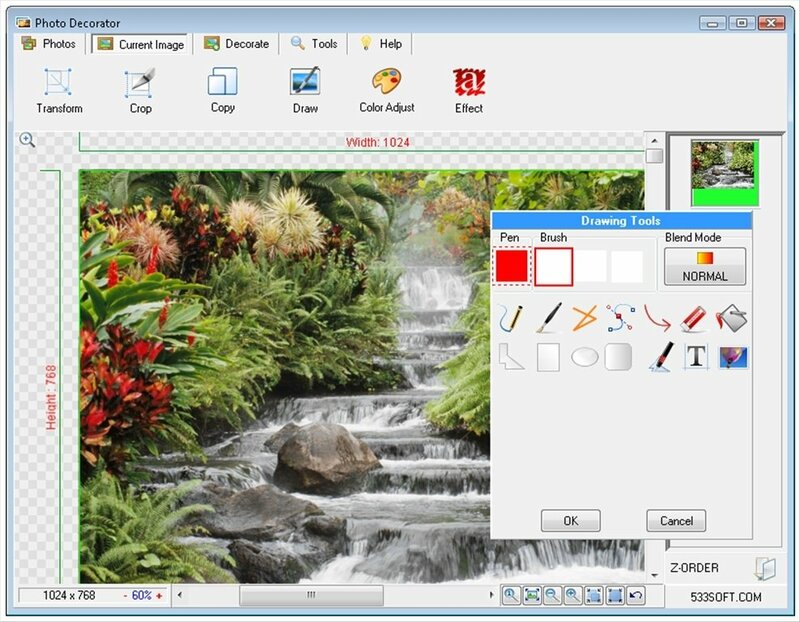 Free software for non-commercial use. Requires that you have Flash Player installed to run.